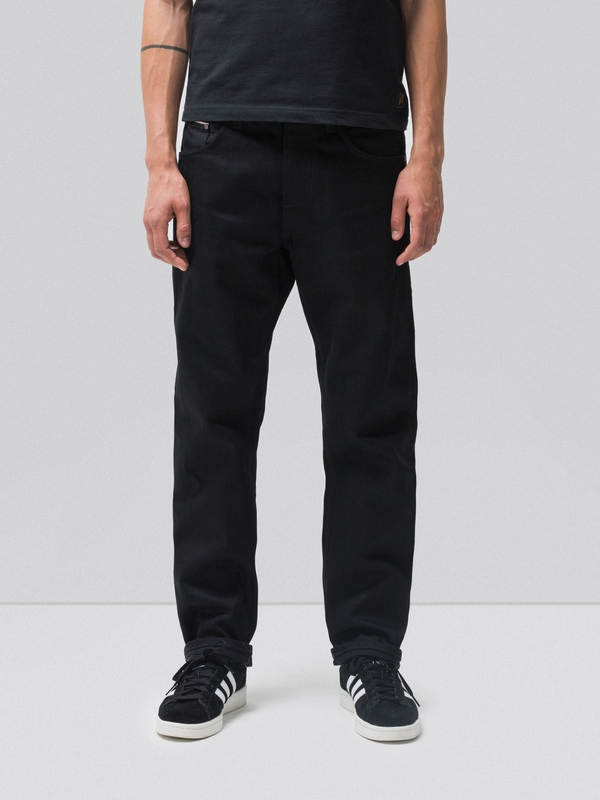  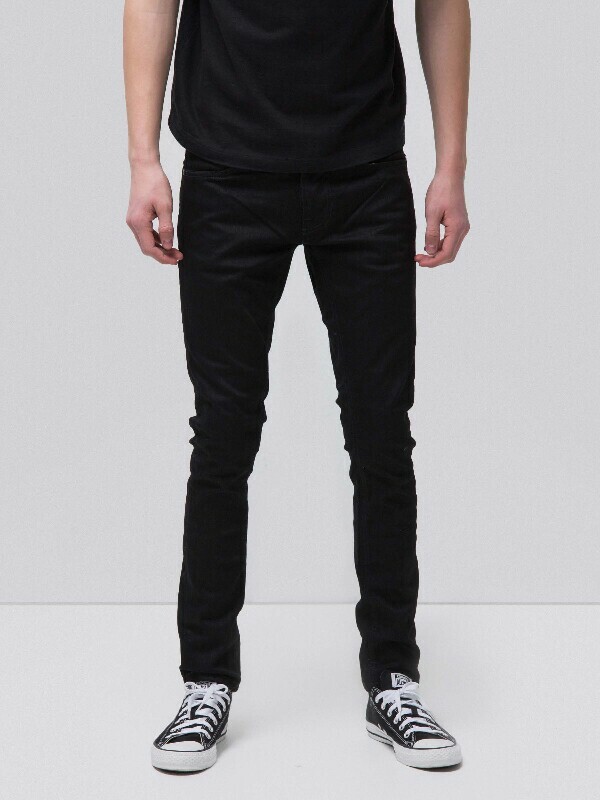 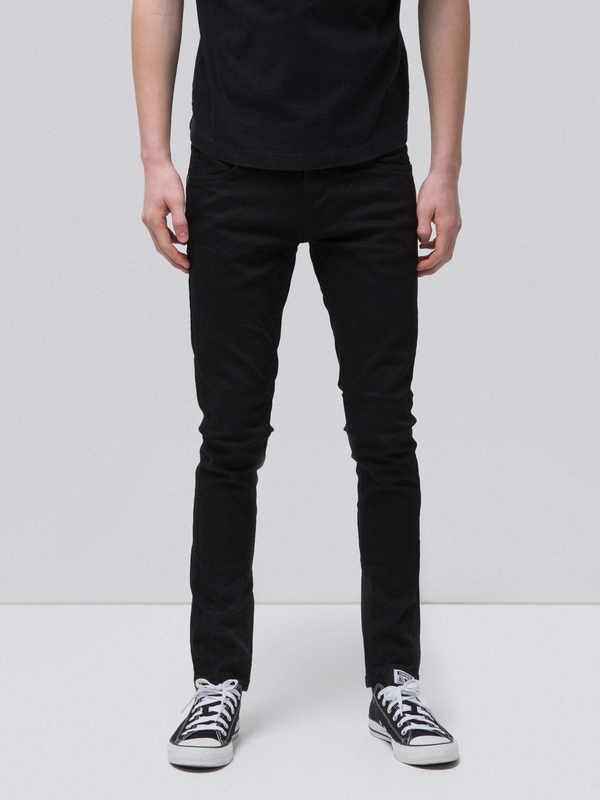 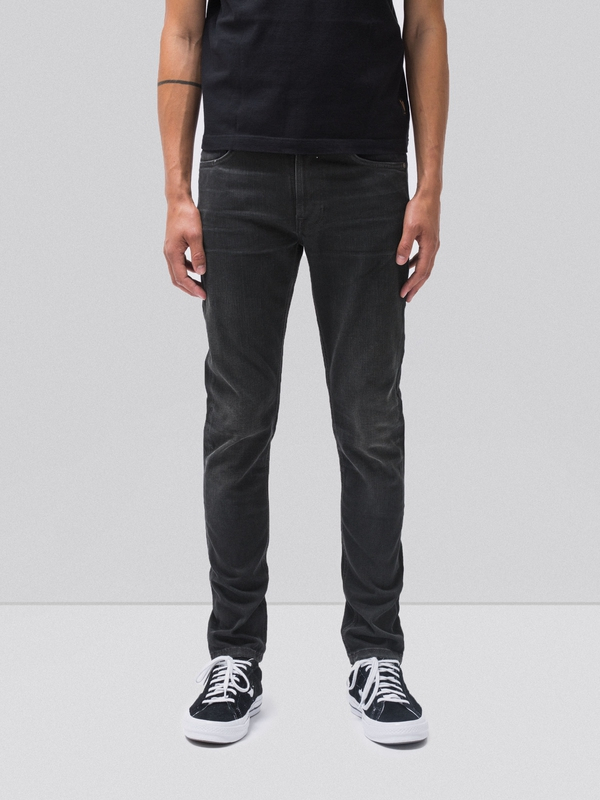 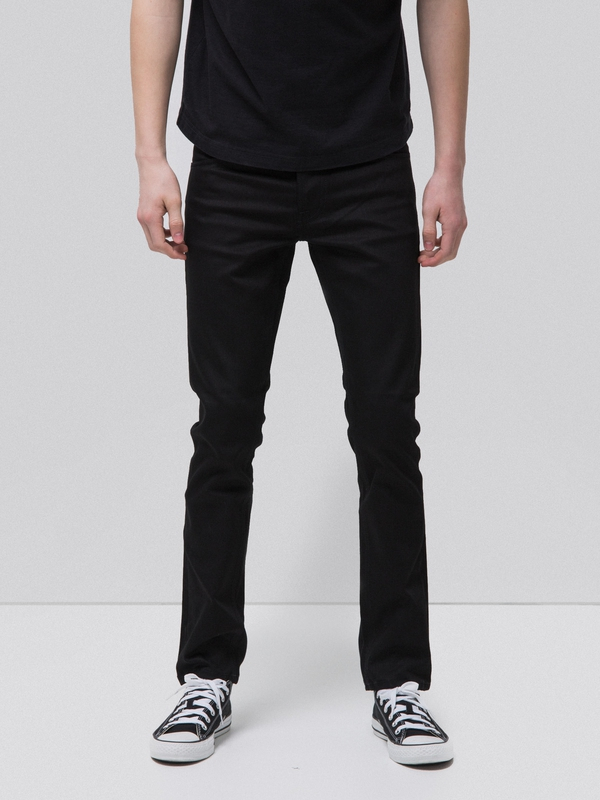 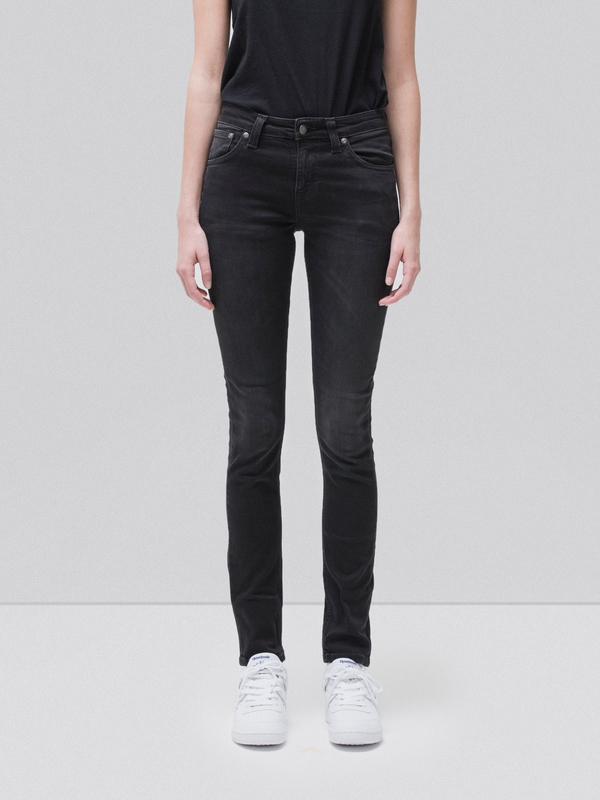 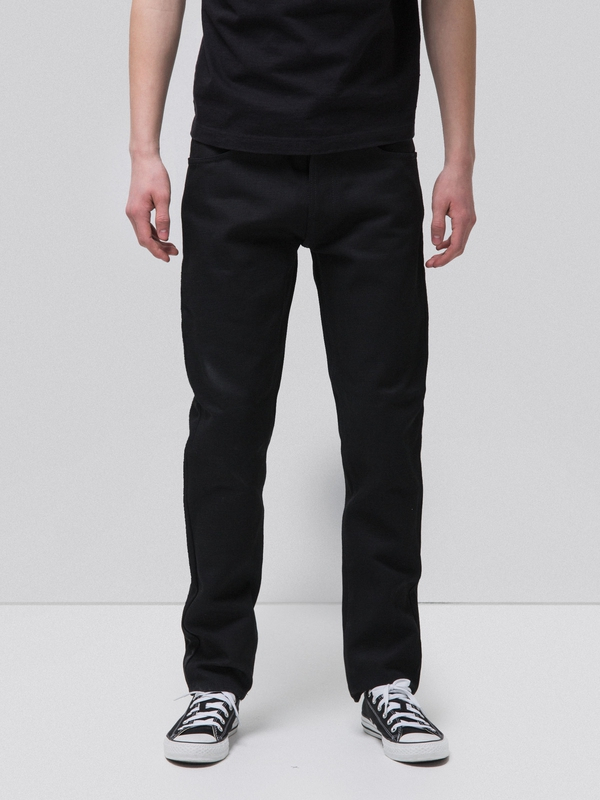 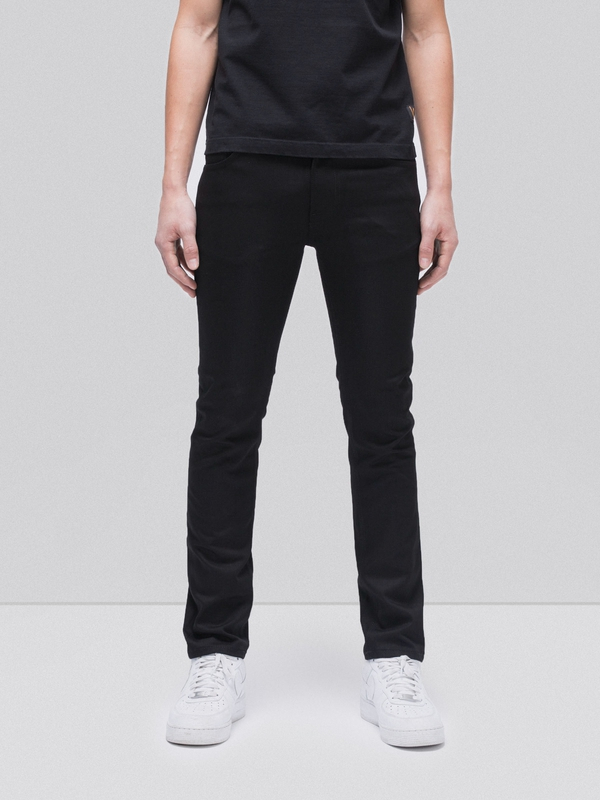 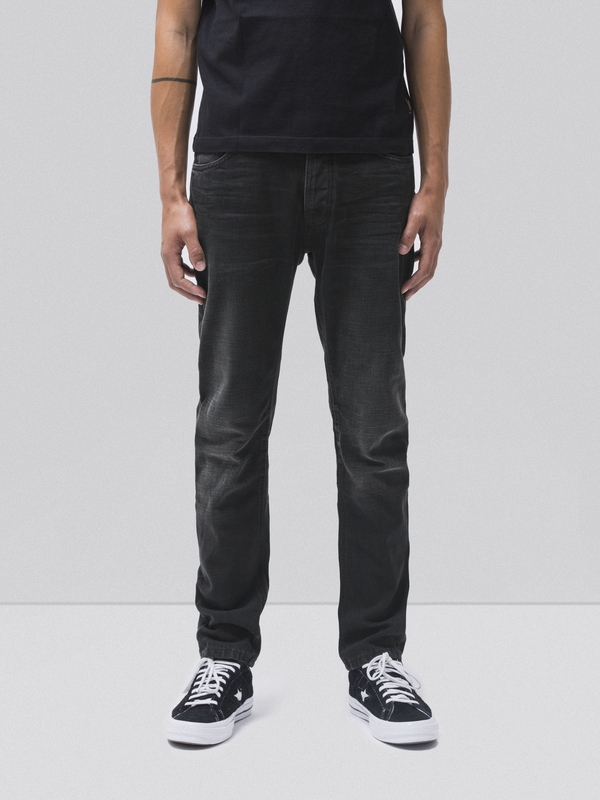 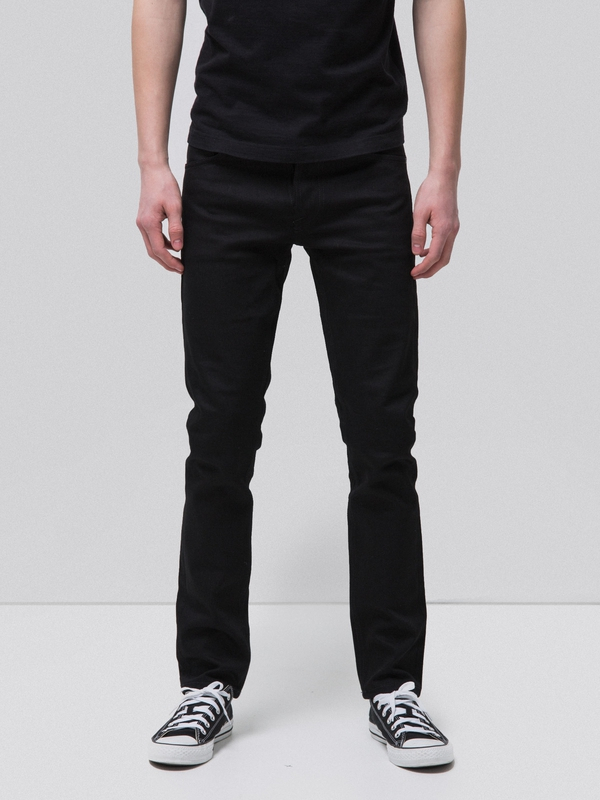 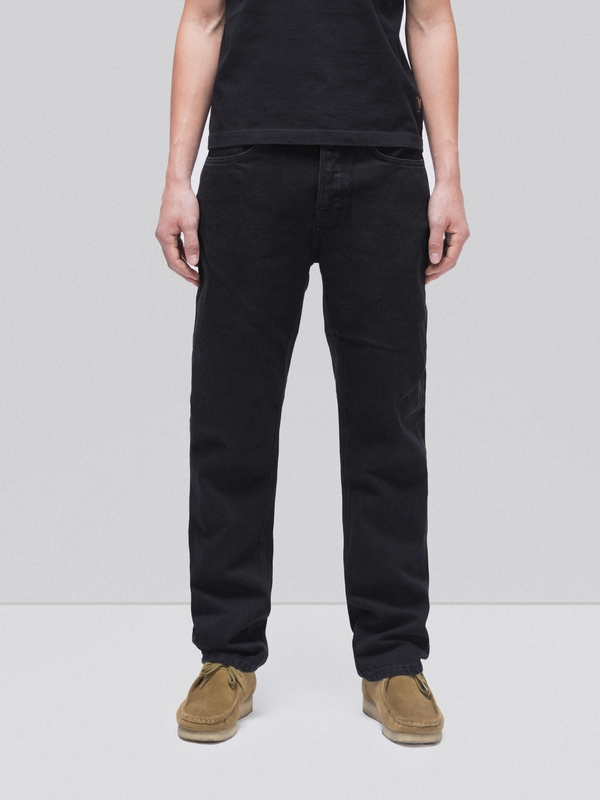 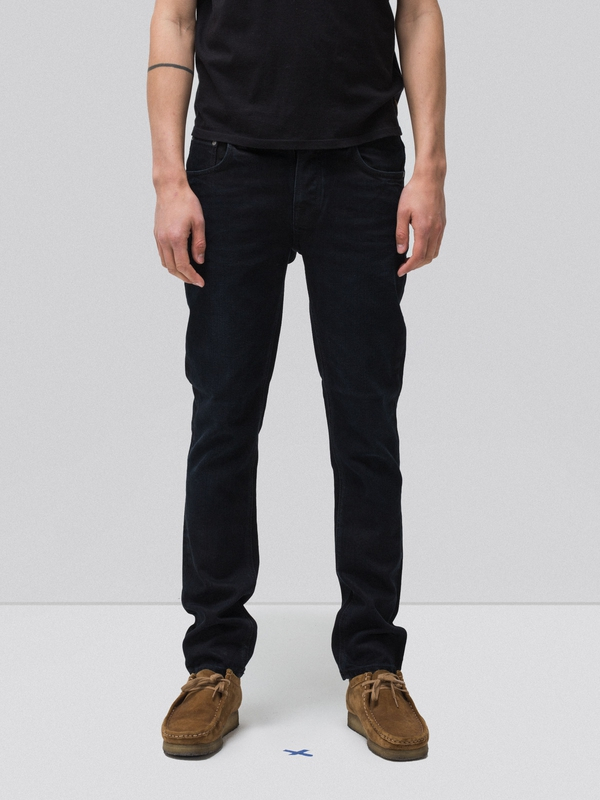 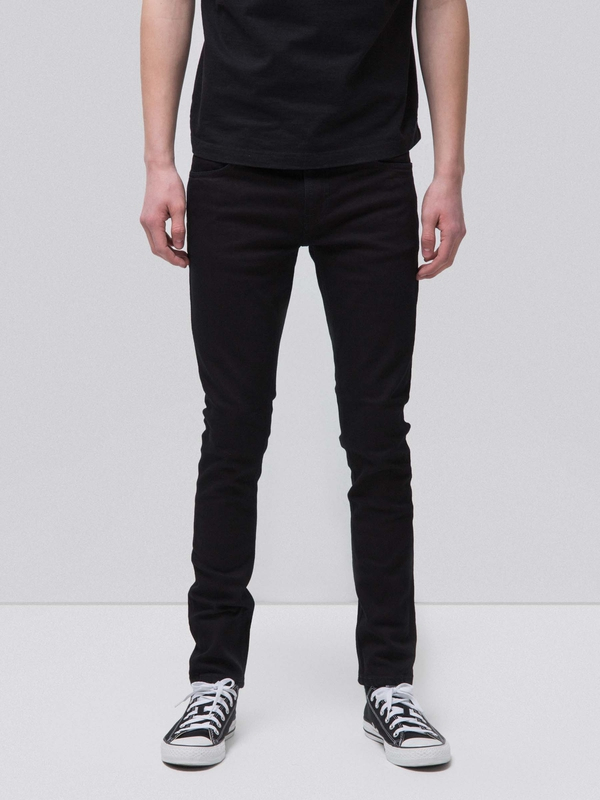 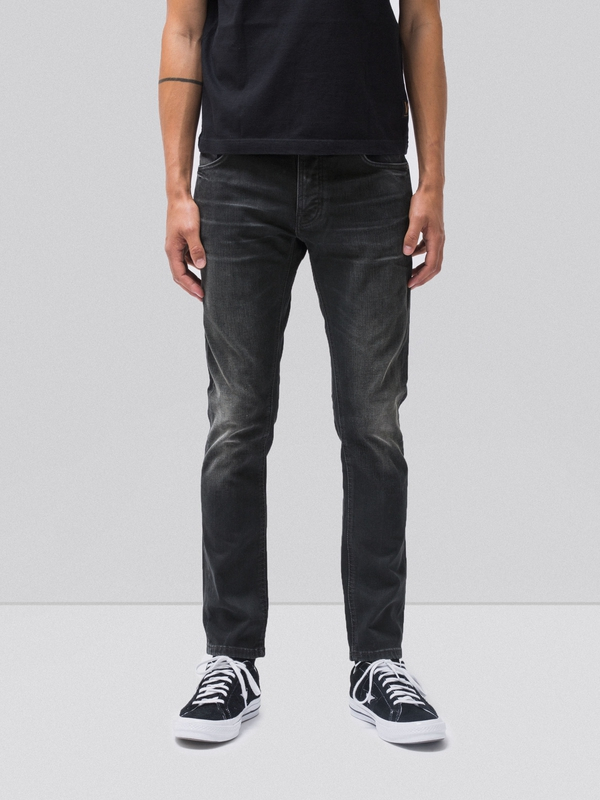 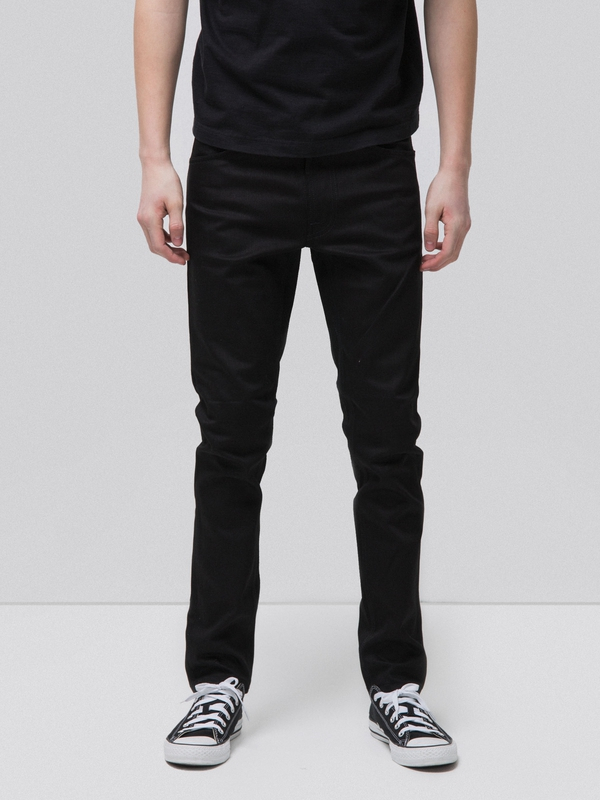 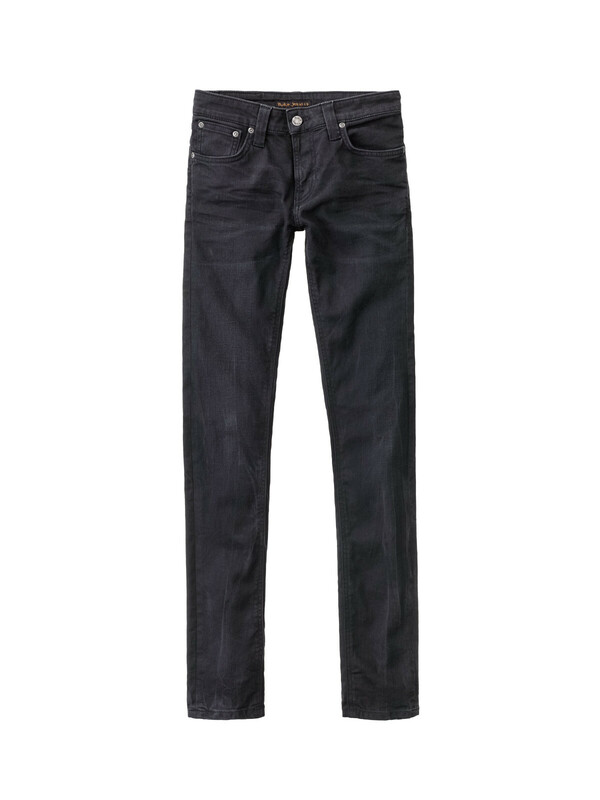 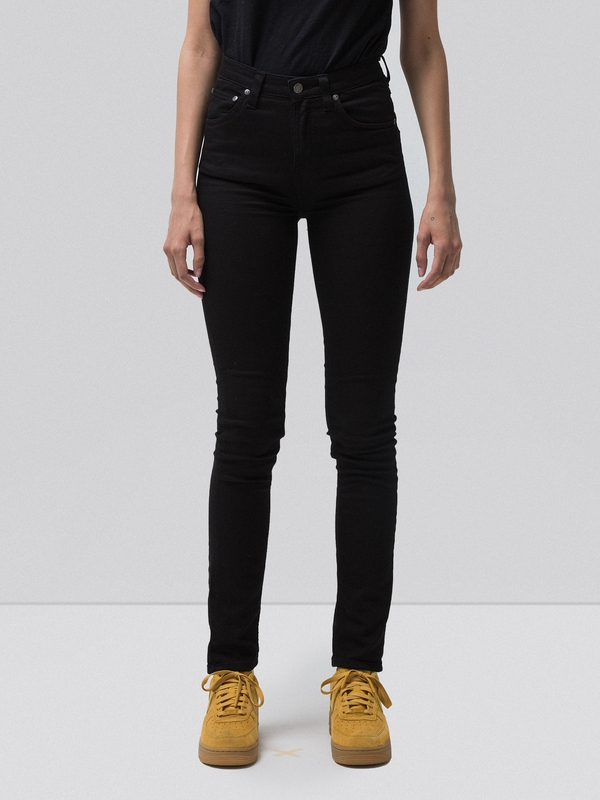 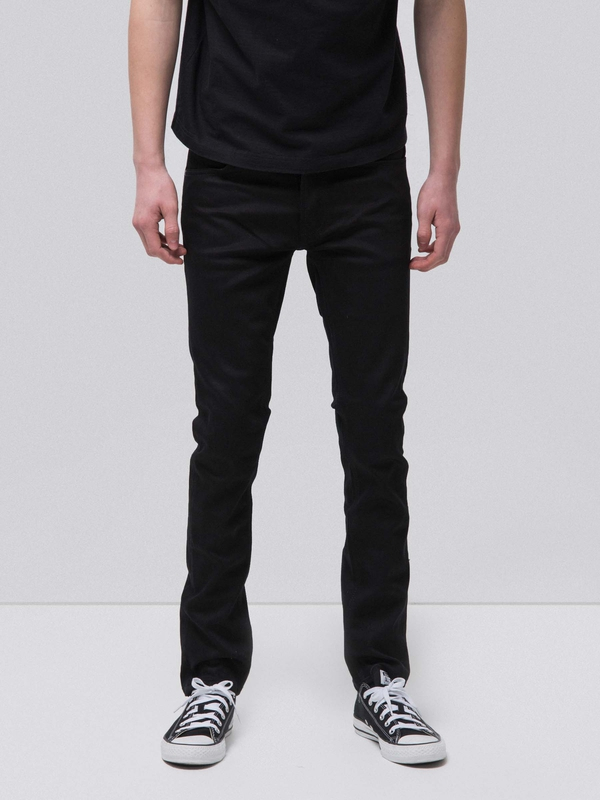 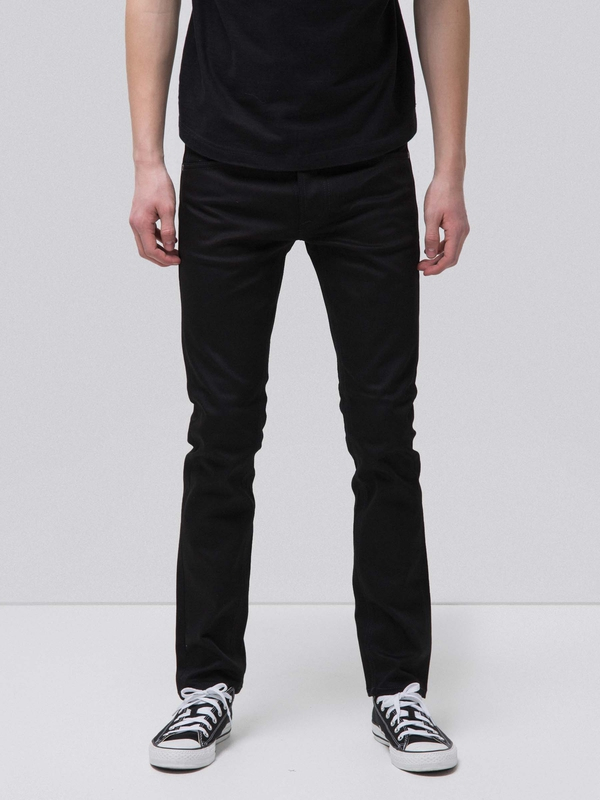 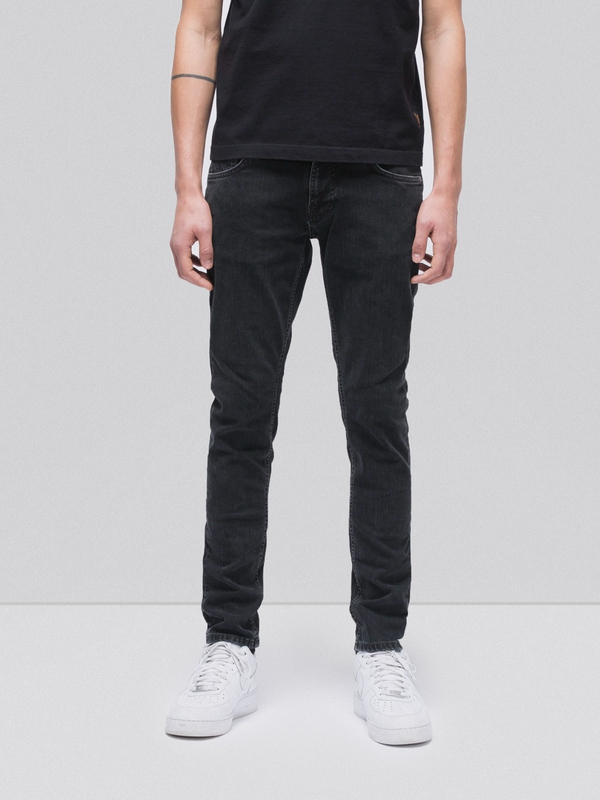 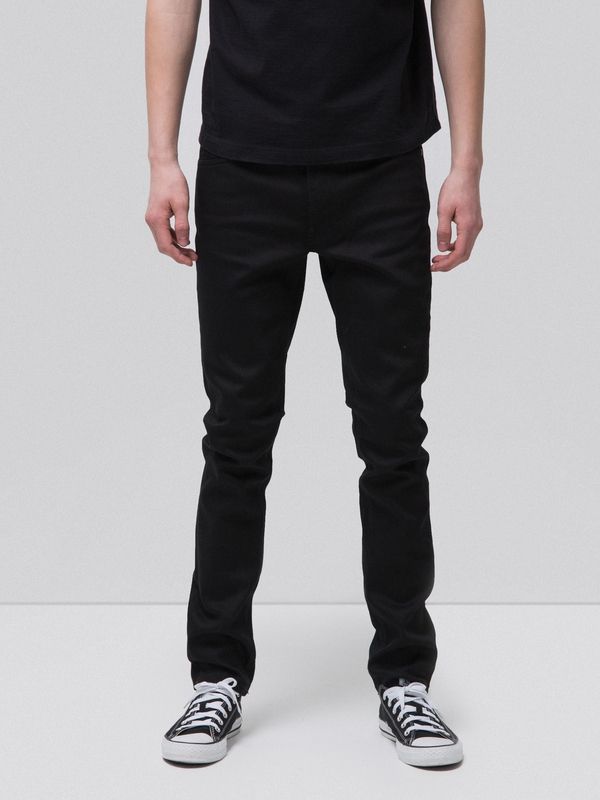 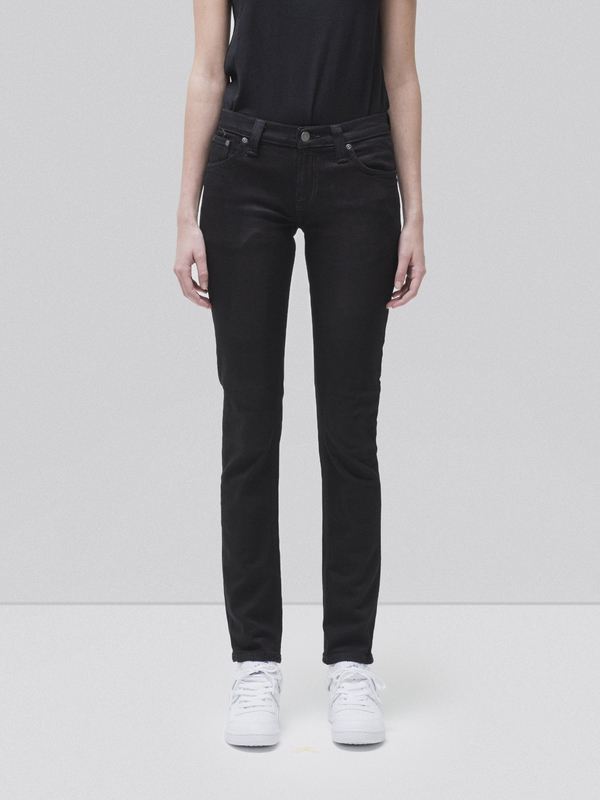 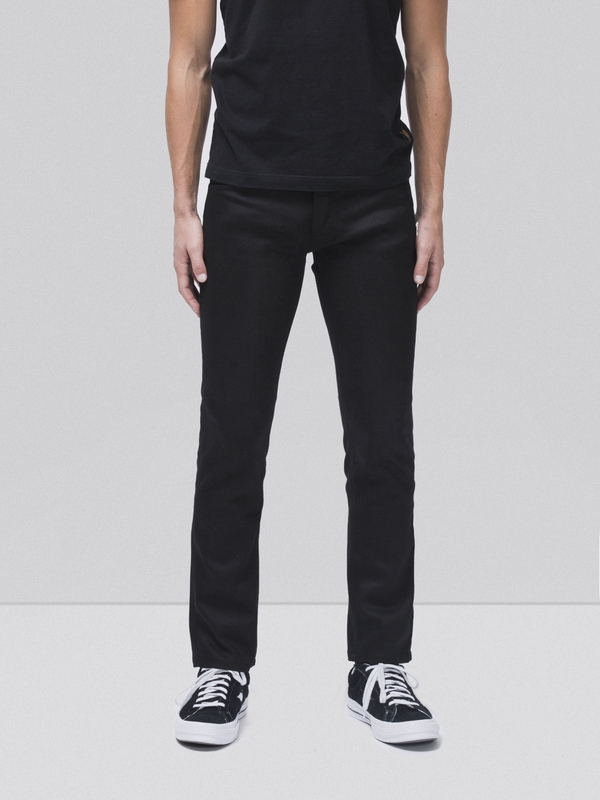 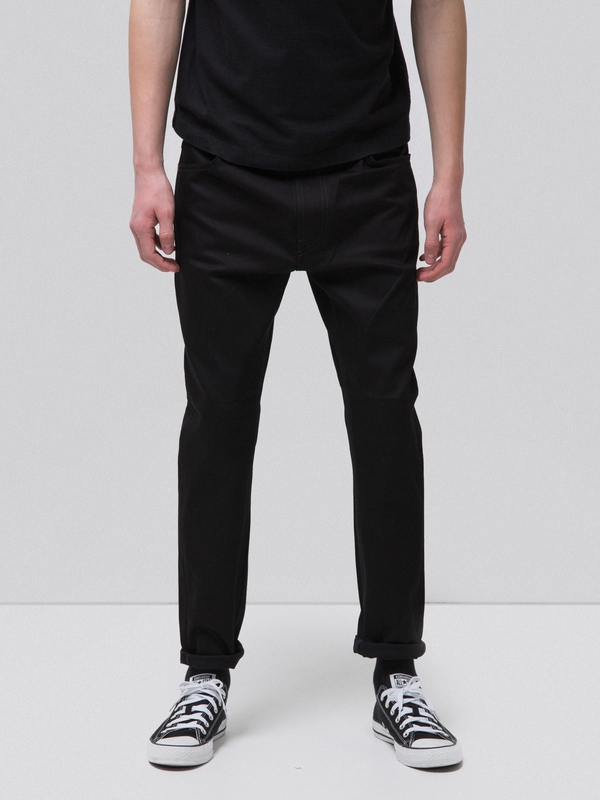 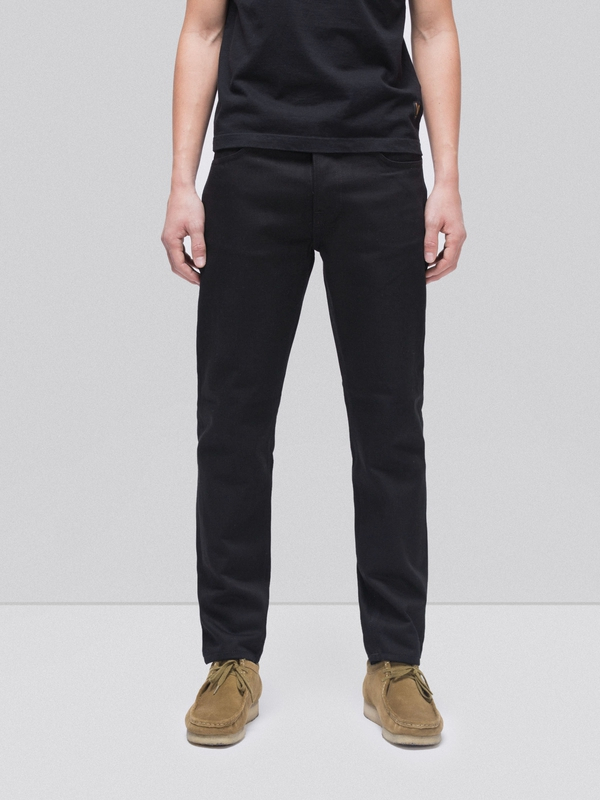 Jeans made in black comfort power denim. 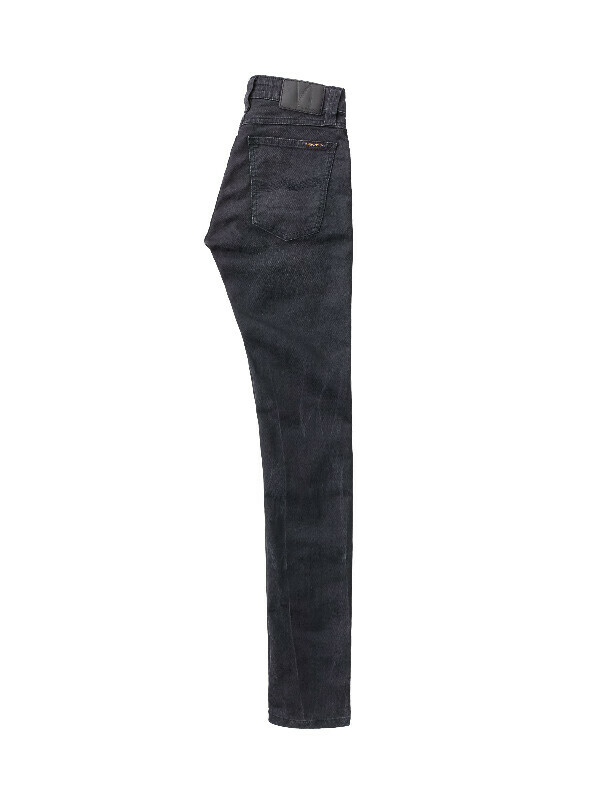 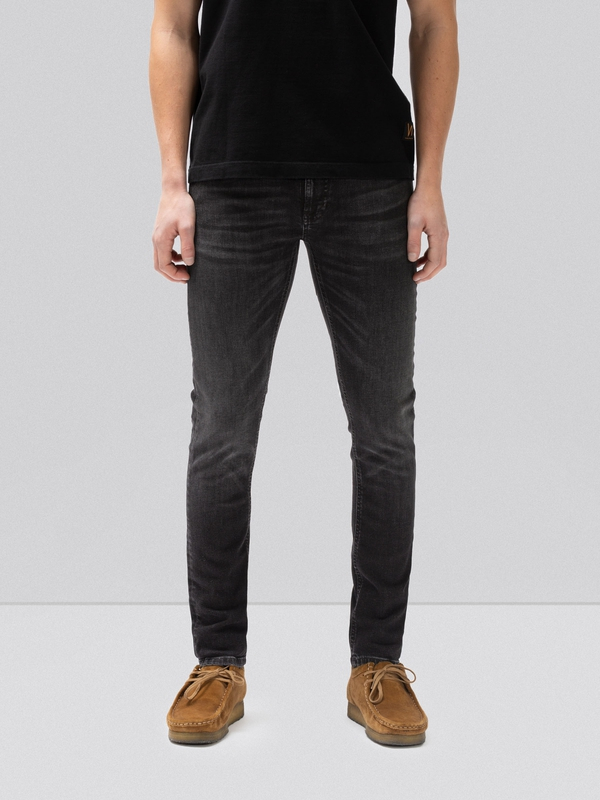 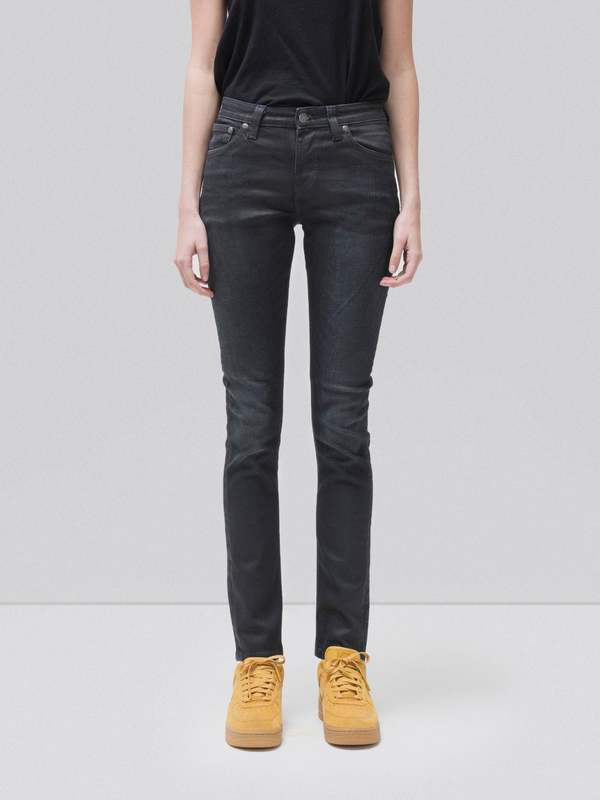 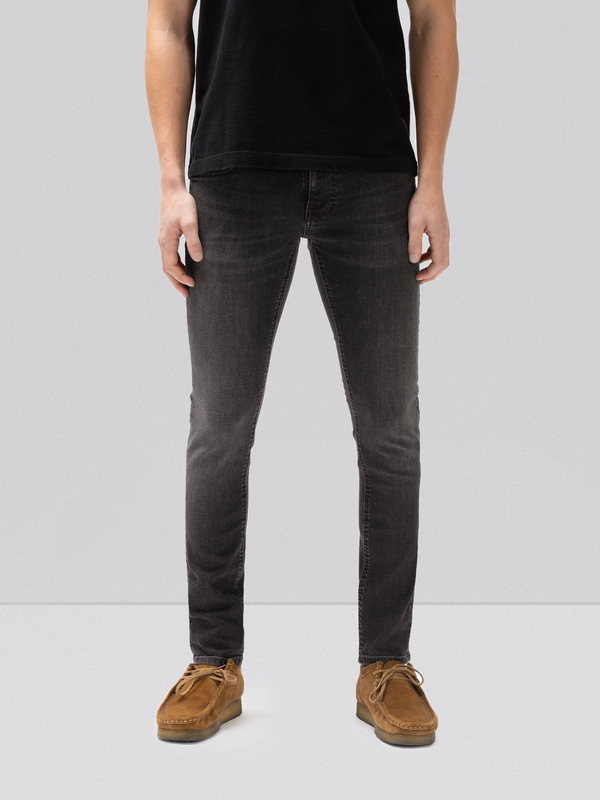 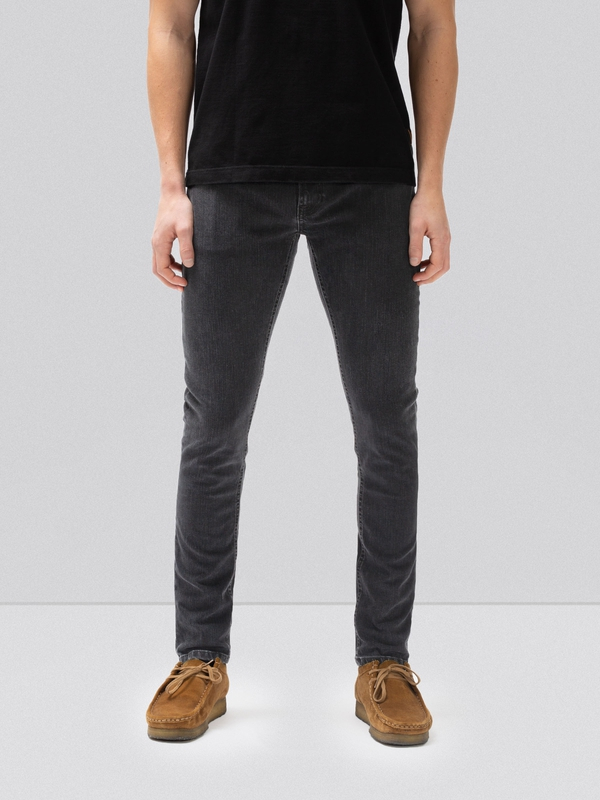 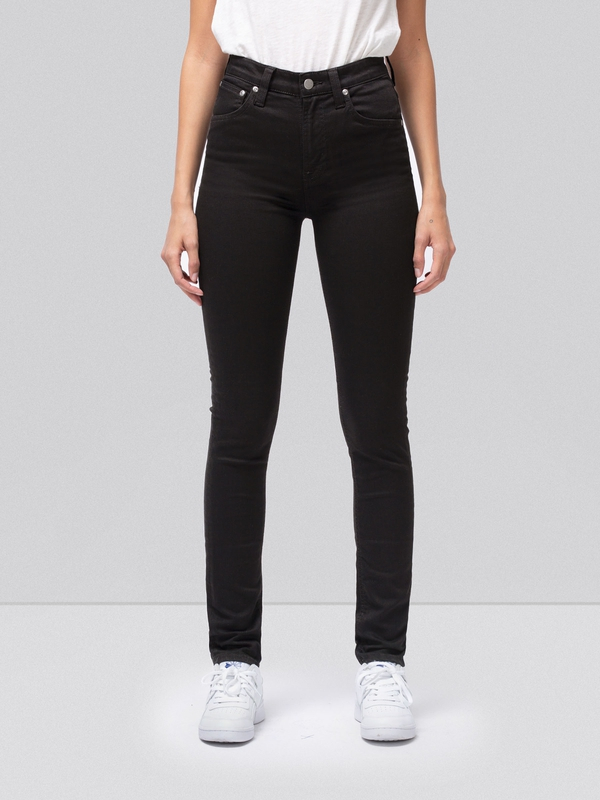 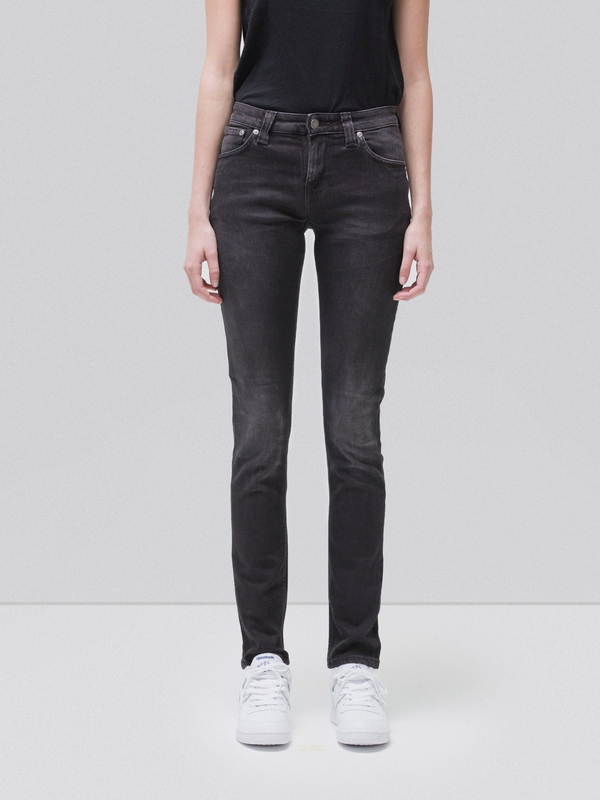 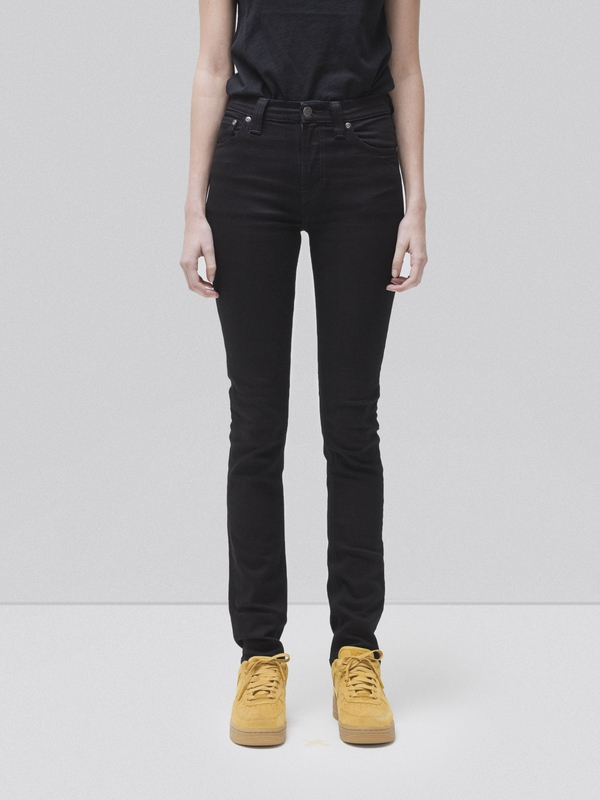 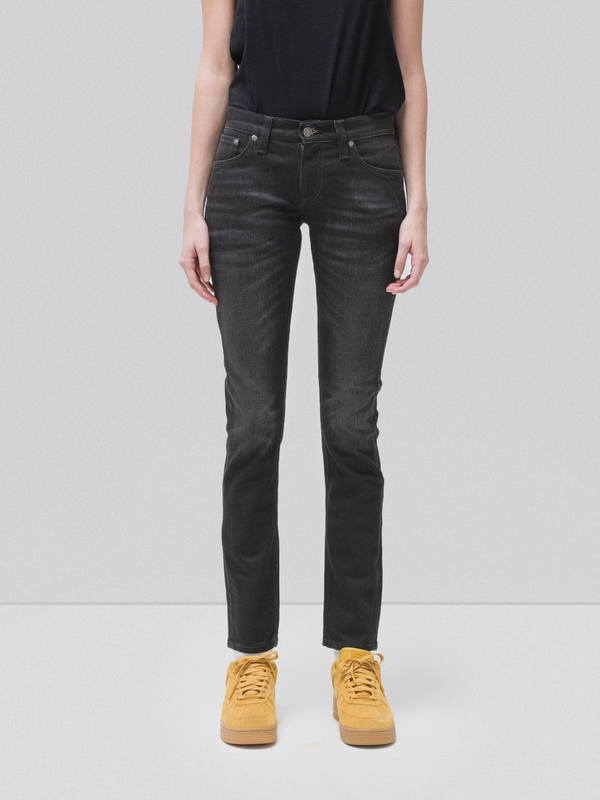 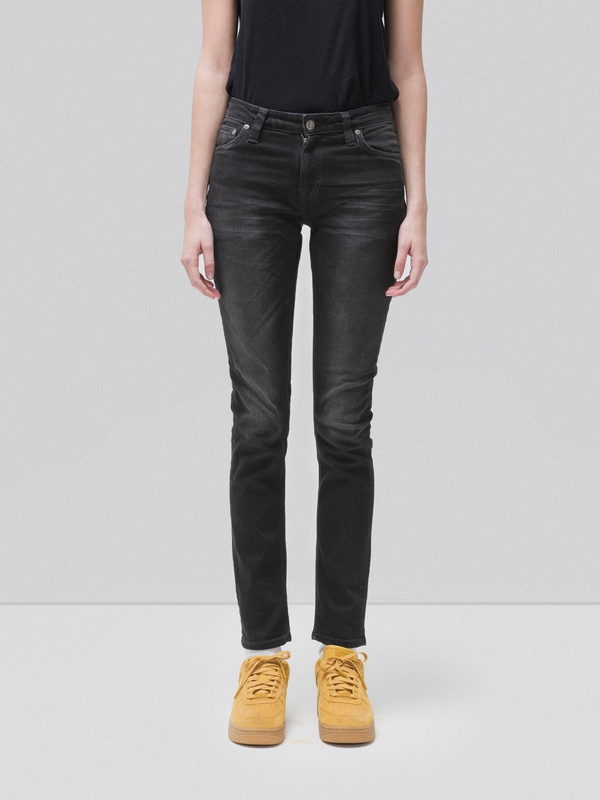 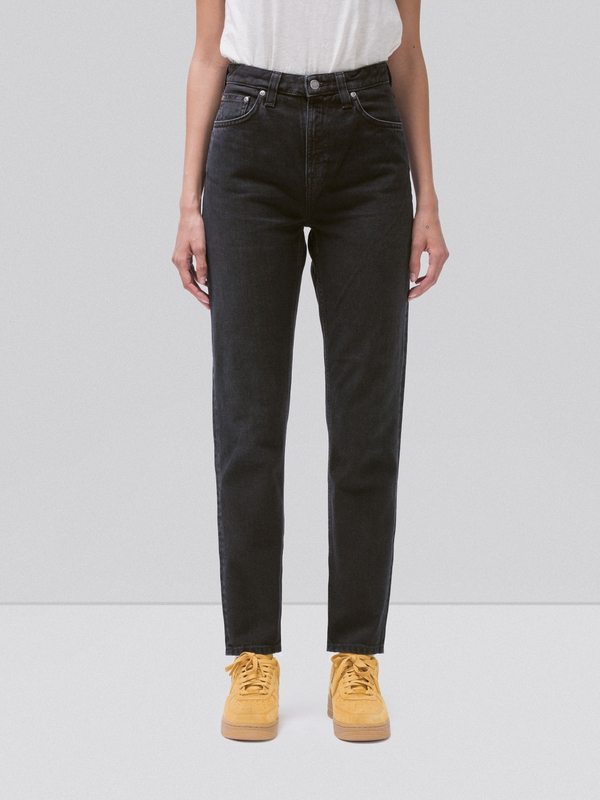 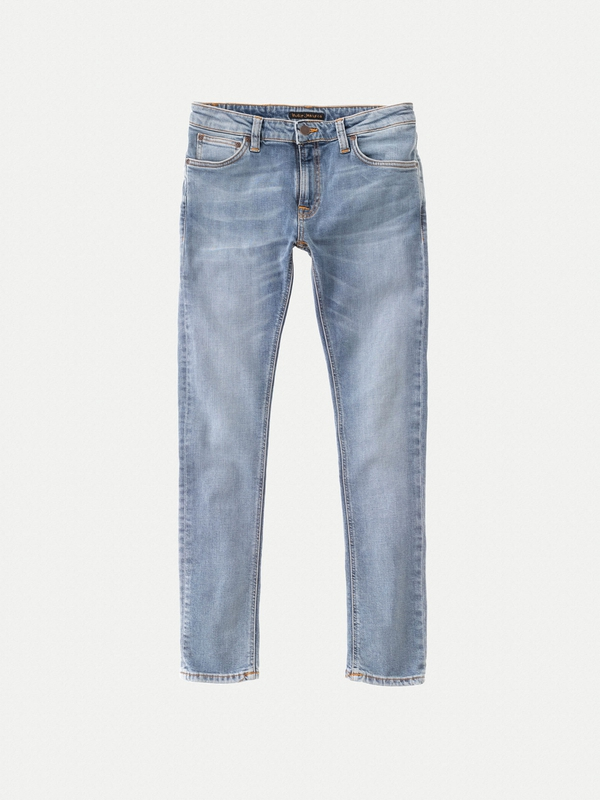 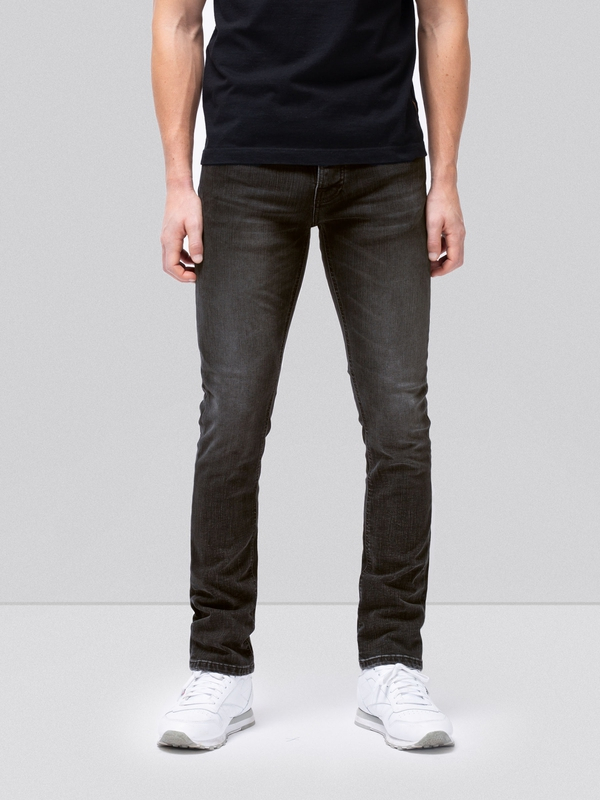 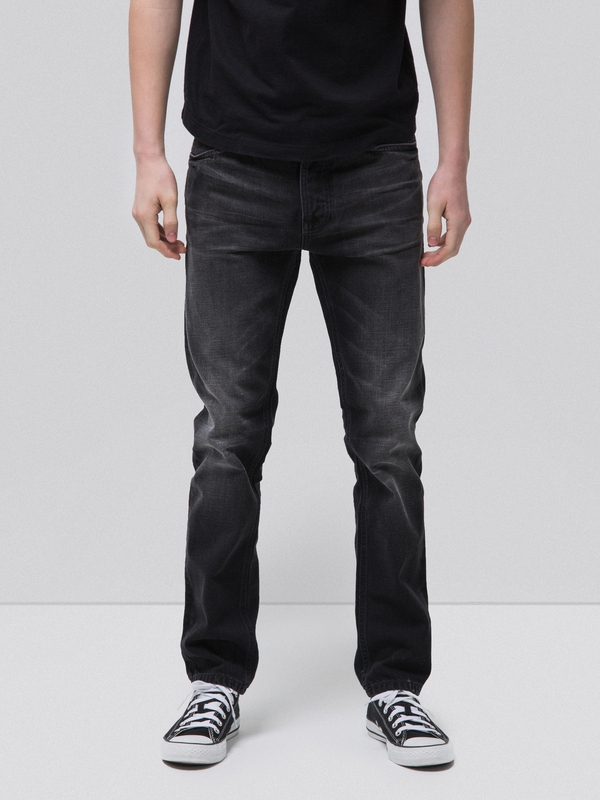 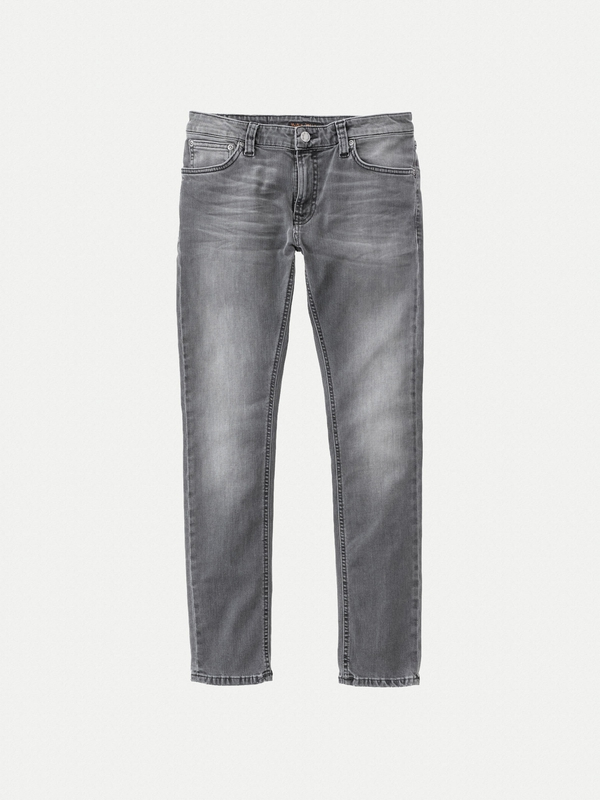 These jeans have been given a slightly washed out look with mustaches at thighs and subtle snakeskin effect over legs. 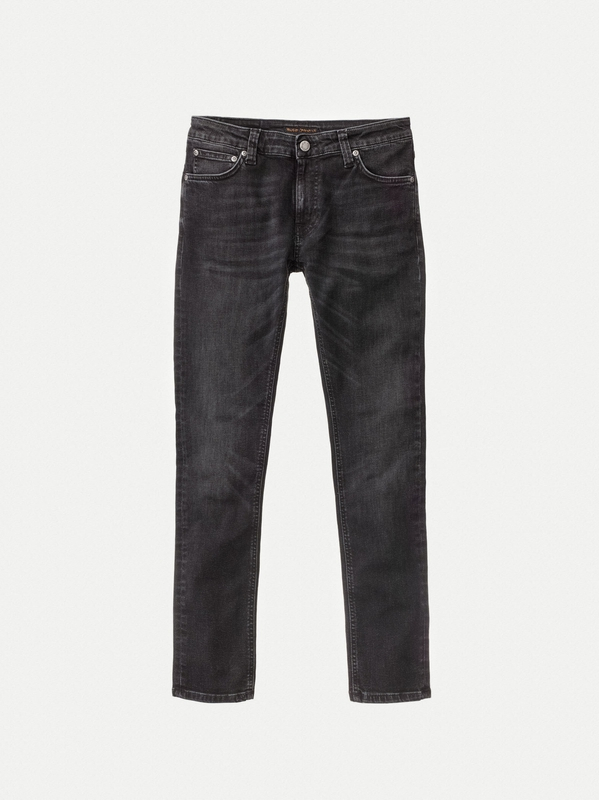 Authentic worn-in black denim.